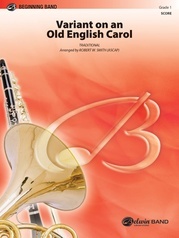 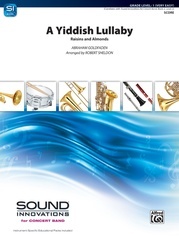 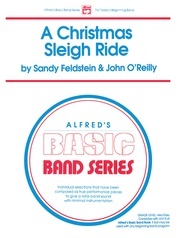 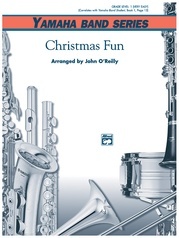 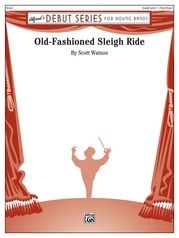 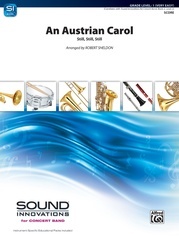 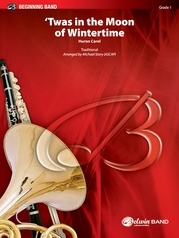 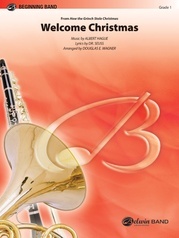 Robert Sheldon has crafted a fascinating Christmas piece for your next holiday concert. 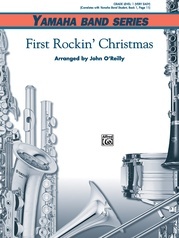 This piece is very mature sounding--you won't believe it's only grade 1! "The Holly and the Ivy," "Bring a Torch Jeanette, Isabella" and "The First Noel" are all cleverly intertwined in this new work for young band. 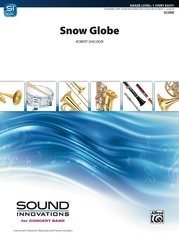 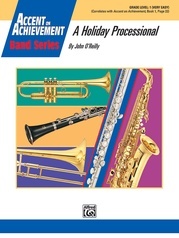 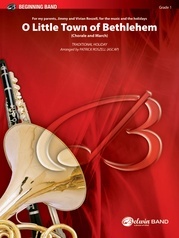 Correlated with Yamaha Band Student, Book 2, page 20.